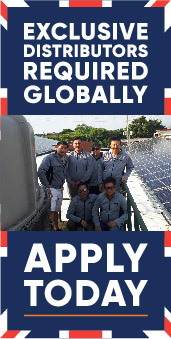 The latest news updates documenting UKSOL’s global expansion and successful growth as the British solar panel technology installer and distributor. 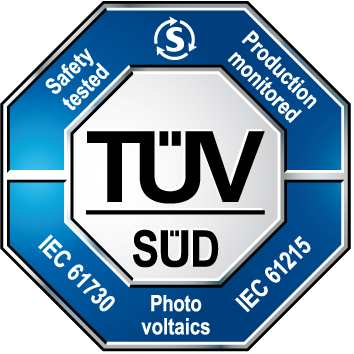 UKSOL is proud to announce that its high quality solar PV modules are now available in Mali, West Africa. UKSOL panels will be available via Al Sadarah Engineering, UKSOL’s exclusive partner in the region. Andrew Moore, UKSOL Founder and CEO, thanked the Al Sadarah Engineering West Africa team for their great efforts to promote UKSOL solar panels in West Africa. Andrew also wished ISSA BOUBACAR YATTASSAYE the Head of Al Sadarah Engineering Mali SARL all the best with future solar project and panel distribution sales. 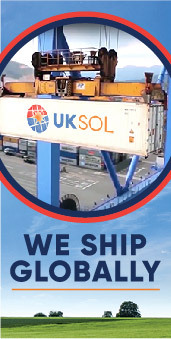 UKSOL is the British solar energy specialist that produces and delivers affordable, high quality solar panel technology through our global network of installation and distribution partners, supported by our secure 30 year UK warranty. © UKSOL Ltd 2017. 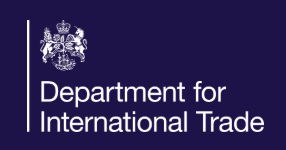 UKSOL and the UKSOL logo are registered trademarks.